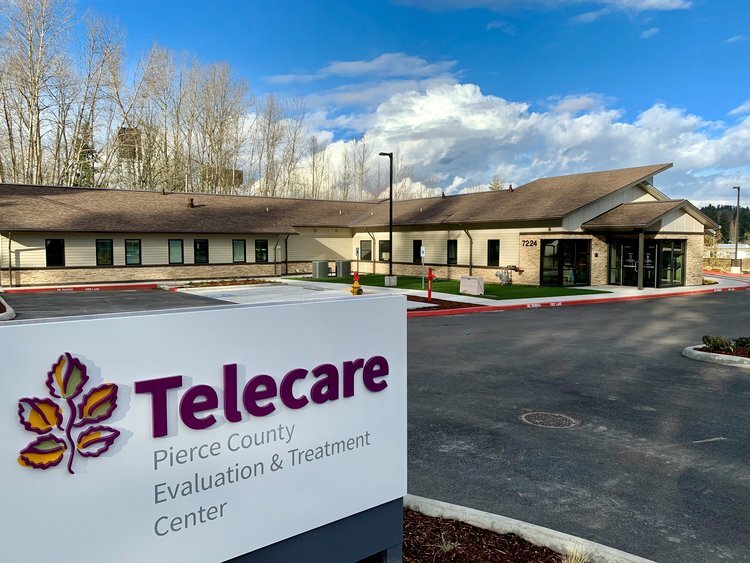 After temporarily closing for a year in order to build a brand-new facility, Telecare celebrated the grand re-opening of the Pierce County Evaluation and Treatment (E&T) Center on April 1. An open house event was held on March 29 to welcome the community. Attendees were able to tour building, meet staff, and get a sneak peak at the facility’s recovery-centered design. The reopening of Pierce E&T brings 16 beds of acute psychiatric care back to the local community, making it easier for clients and their families to get the support they need close to home. The former Pierce E&T program was located on the grounds of Western State Hospital. 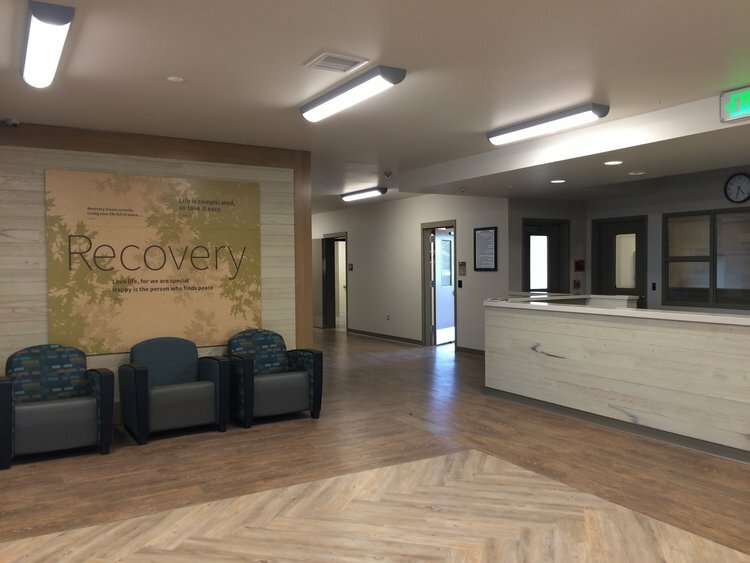 The new facility is located in Milton, WA, and provides intensive mental health and psychiatric treatment services for adults experiencing a mental health emergency 24/7. A multidisciplinary team is on hand to work with clients throughout their stay, as they work in partnership to stabilize symptoms and establish linkages and referrals that will support them as they transition back to the community upon discharge. Click here to learn more about services offered at Pierce County E&T.